Here's an idea I found on you tube. 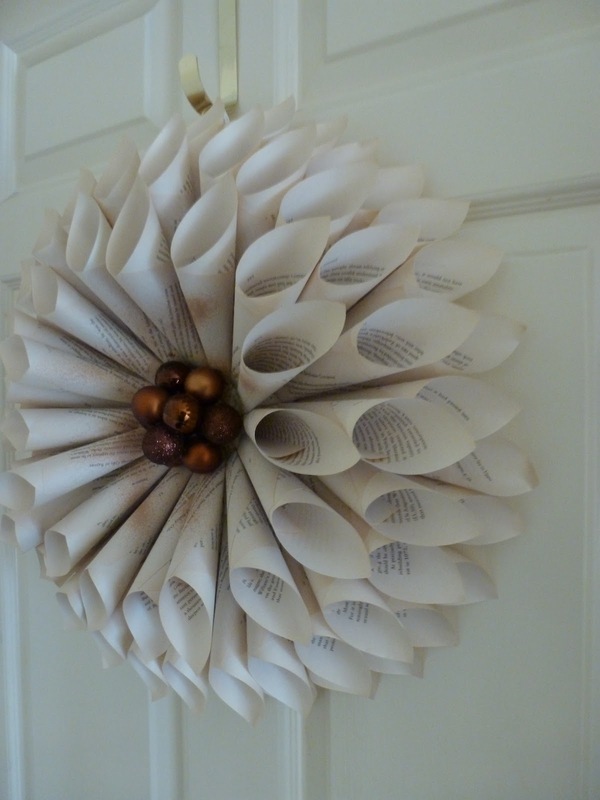 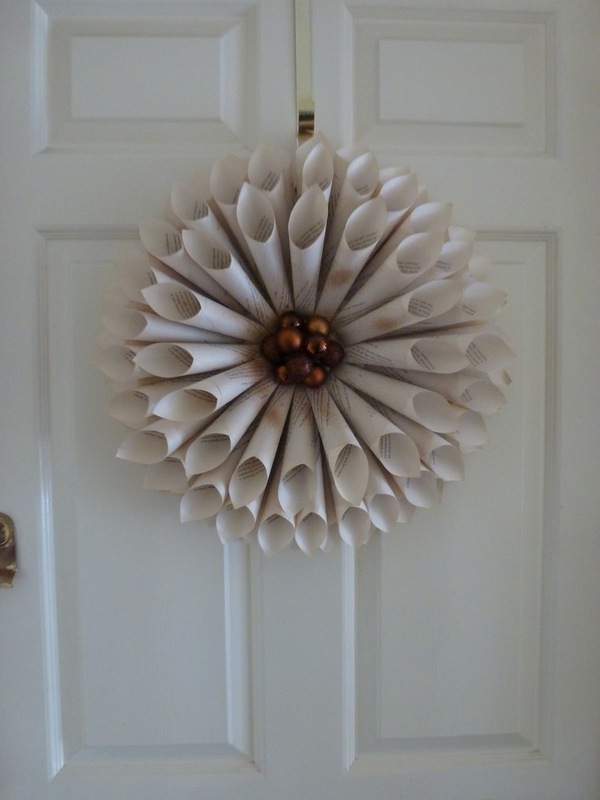 It took a couple of evenings to make but is ideal for the town house which is an apartment at the top of an old building and therefore has a front door protected from the weather, perfect for a paper wreath! 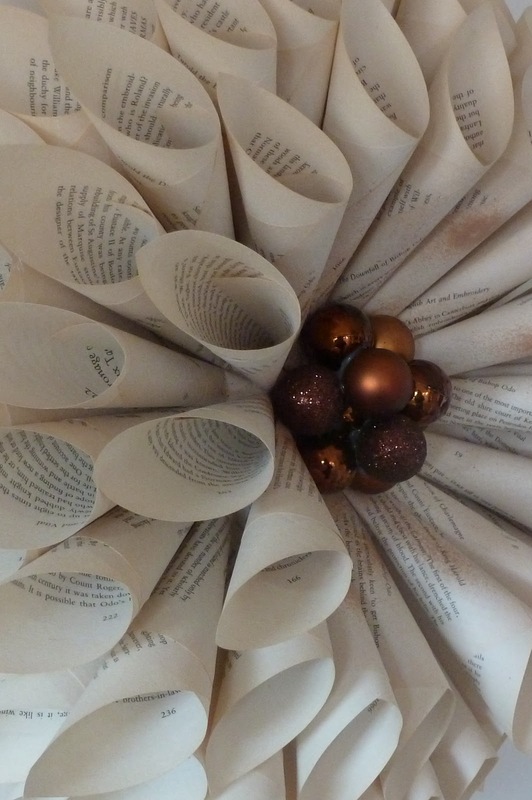 I actually made it back in the autumn but had to wait for the seasonal baubles to appear in the shops so I could finish the center piece. In the meantime, if you have time - this is a very satisfying make and the scale of the finished wreath is big enough for you to feel you've made something worthwhile with a big TA DAHHH factor!